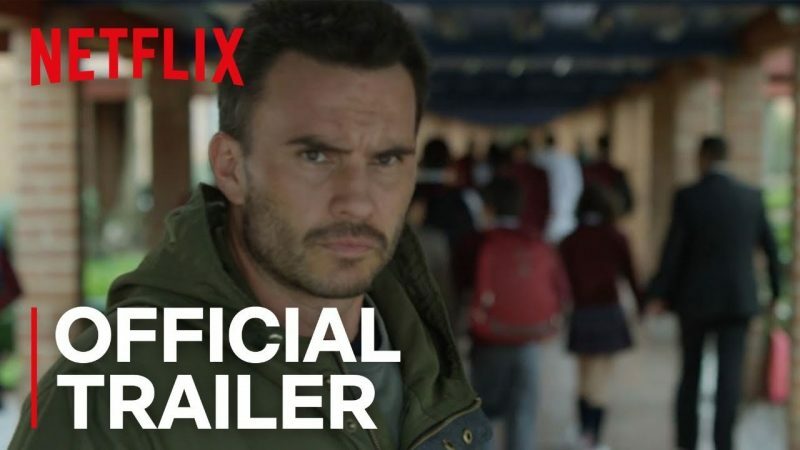 Netflix has released the first official trailer for the upcoming Colombian series, Wild District. The first season stars Juan Pablo Raba (Narcos) and will consist of 10 episodes. Make sure you check out the trailer below and let us know what you think! The series also stars Cristina Umaña (Narcos), Camila Sodi (Luis Miguel La Serie), Carolina Acevedo (La Ley del Corazón), Alina Lozano (Pedro el Escamoso), and Juan Fernando Sánchez (Correo de Inocentes) and will is being produced for Netflix by Dynamo. The series was created/executive produced/written by Cristian Conti. Other executive produced by Andrés Calderón, Juan Pablo Raba, Javier Fuentes-León and Javier Gullón. Episodes for the first season were directed by Javier Fuentes-León and Carlos Moreno. Wild District follows Jhon Jeiver (Juan Pablo Raba), a lethal guerrilla fighter who escapes the jungle after the signing of the Colombian Peace Agreements. He arrives in Bogotá escaping from his past, and tries to reinsert himself in society while looking to reconnect with his long lost family. But he soon finds himself wrapped in a web of crime and corruption, struggling to understand the ways of the concrete jungle, protect his family from his past, and faced with the moral dilemma of choosing what side of the law he wants to be on. Wild District will be released on Netflix, October 19. The post Netflix Releases New Wild District Trailer appeared first on ComingSoon.net.